Eastern Counties LKH 260 at an unknown location in Cambridge. 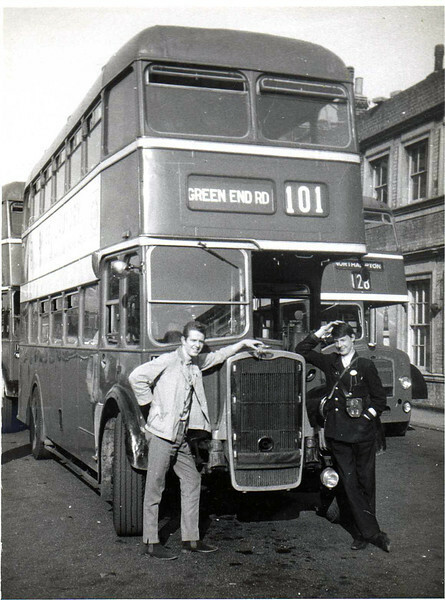 Photo in Memory of Leon Cole who was Eastern Counties Buses biggest fan. Thanks to Norman Long for identifying the location as Cambridge Railway Station terminus.